Do you have kids, guests, or pets in your home? Do they ever eat, drink, sit, or sleep on your sofas? Well chances are that you do have kids, guests or pets and that they have been on your furniture. The chances of them having either spilled drinks or food or sitting or sleeping on your furniture is greater and your sofas are probably in need of a good cleaning. Even if nothing has been spilled you still need an upholstery cleaning San Antonio. When humans are on your furniture spills and stains are probably going to happen. Cleaning for spots and stains is pretty obvious and you know and can see that your upholstery needs to be cleaned. However, with humans sitting or sleeping on your sofas means that there is sweat and skin cells being left behind in your sofa. It builds up and is collected every time a person is on your sofa. Then if you have pets they more then likely are or have shed hair on your furniture and not to mention the pet odor they leave behind. Also, if they are not house trained pets tend to soil on the furniture. Say none of these situations fit your circumstance maybe you don’t have pets or kids and maybe you don’t have many guests over but you still need your upholstery cleaned. There are natural things such as dust mites and allergens that your furniture attract and which is all the more reason why you should have your upholstery cleaned. Beyer Carpet Cleaning are not only carpet cleaning experts they also specialize in tile and grout cleaning and upholstery cleaning. Every upholstery cleaning San Antonio consists of a thorough steam clean and vacuum along with a prespray for spot, stains, and deep cleaning, and a deodorizer. This ensures the best cleaning for you and your health. The steam used is a low PSI so your cushions do not become soaked which could lead to mold and mildew growth. 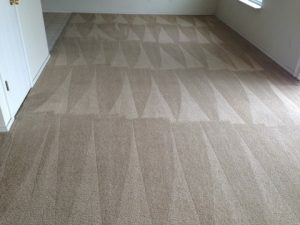 The low PSI only leaves the upholstery damp for a couple of hours and if you are concerned about the dampness Beyer Carpet Cleaning also offers speed dry which cuts the dry time in half and lowers the risk of any mildew or mold developing. 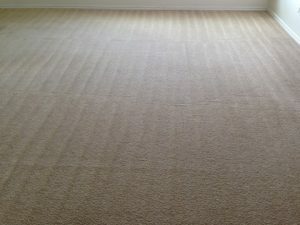 Upholstery cleaning San Antonio is safe, effective, and necessary for you and your families health. No one wants to sit or sleep or even live with a dirty couch so why not schedule an upholstery cleaning today!